The insurance needs of every individual person and company are very different and always changing. 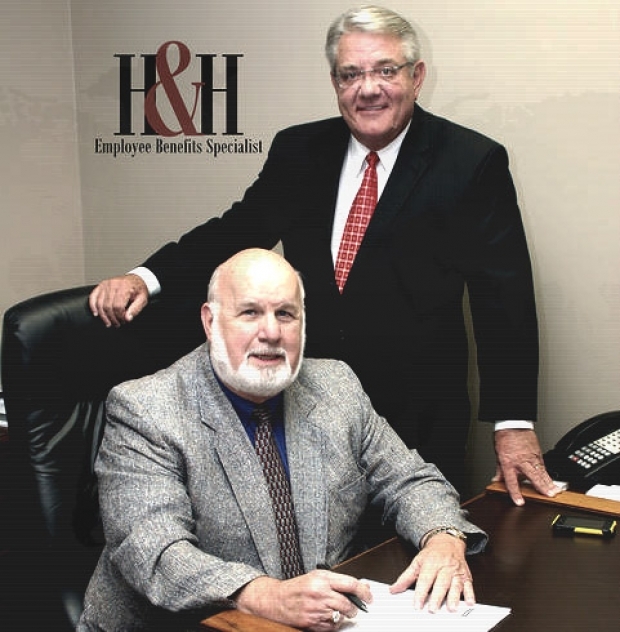 The H&H Employee Benefits Specialists approach is just as unique. We spend the time to learn your needs and craft the coverage that will best suit those needs. It is our years of individualizing service and policy needs that sets H&H apart.